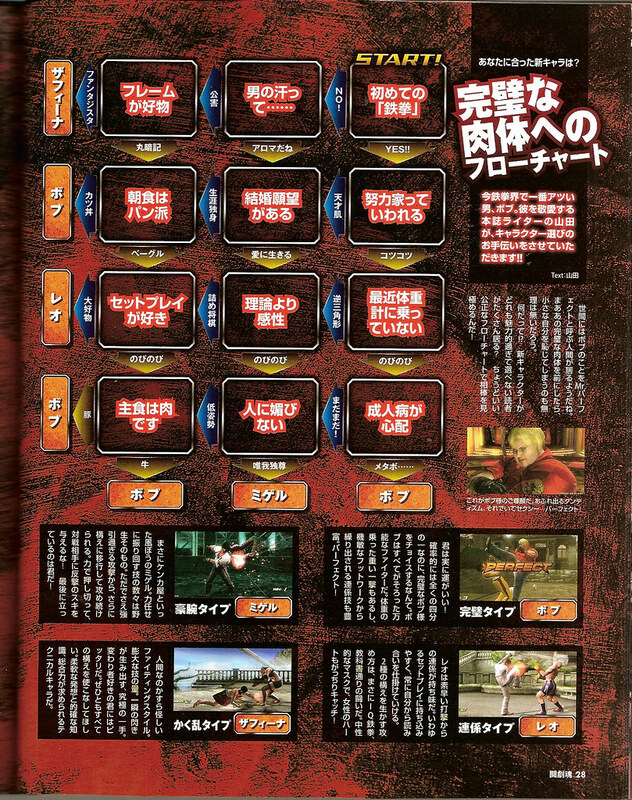 Tougeki Damashi Vol. 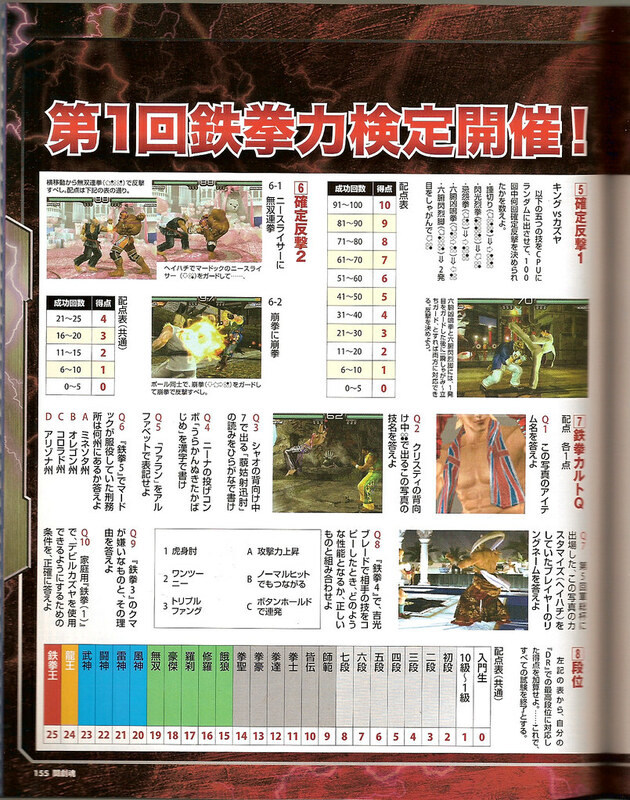 7 Scans | SDTEKKEN.COM - TEKKEN News Resource! 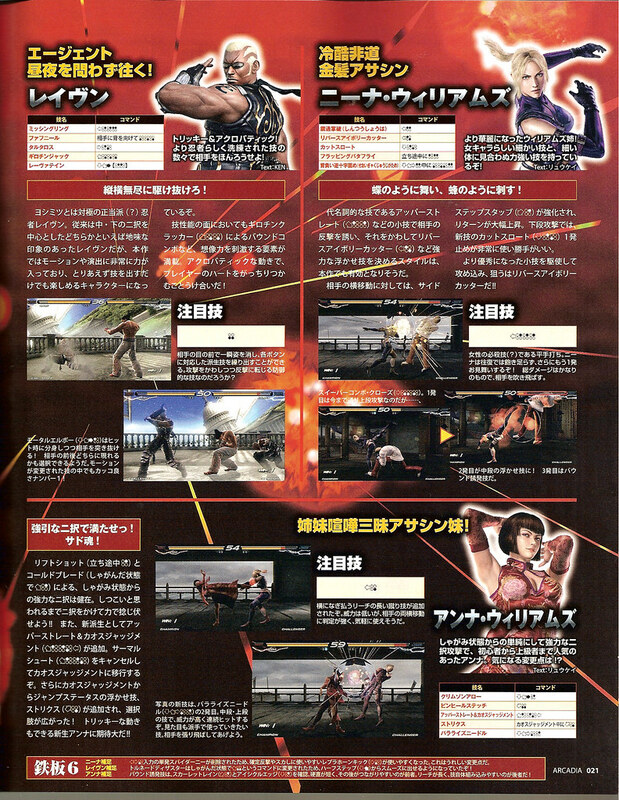 Please do not direct link any images. 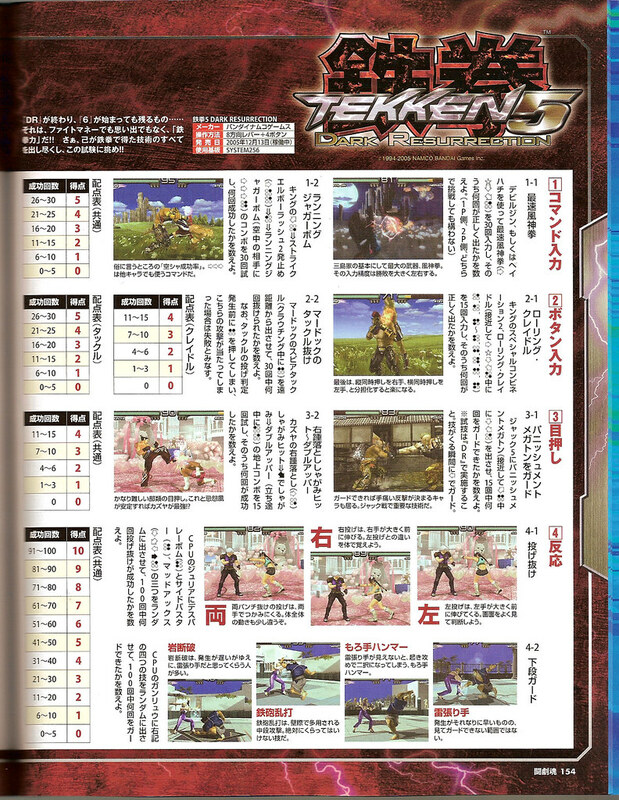 Please link this page. 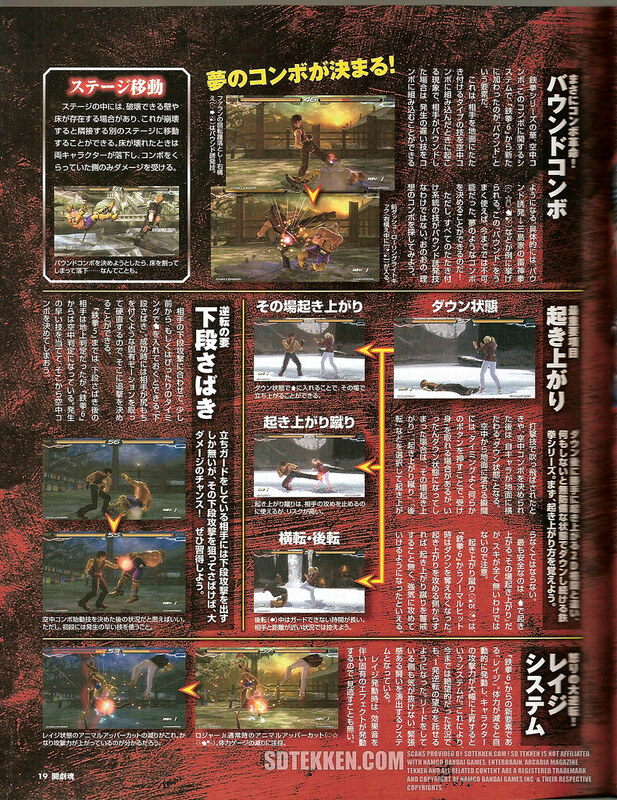 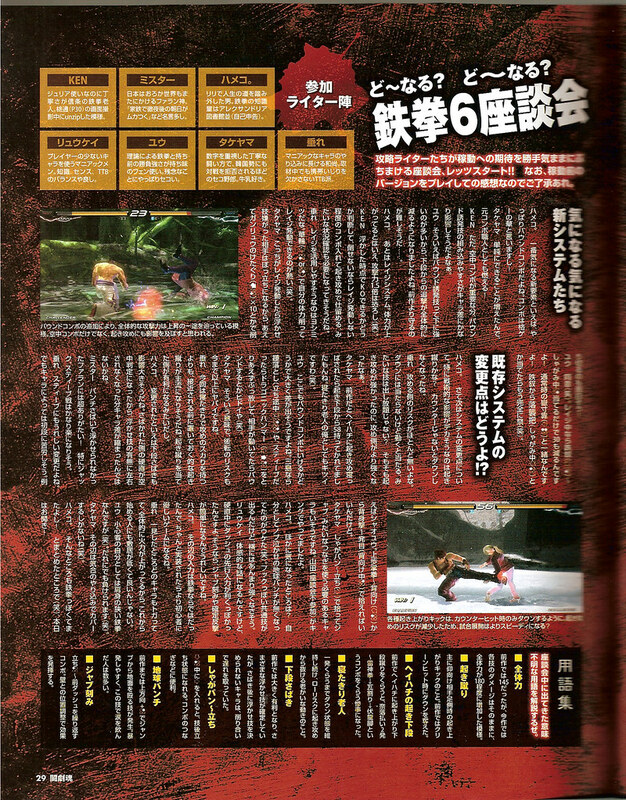 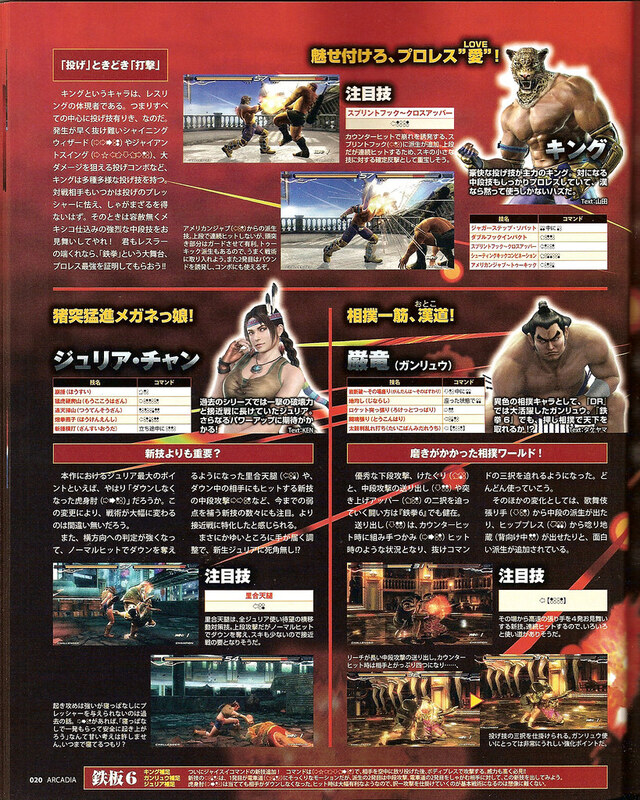 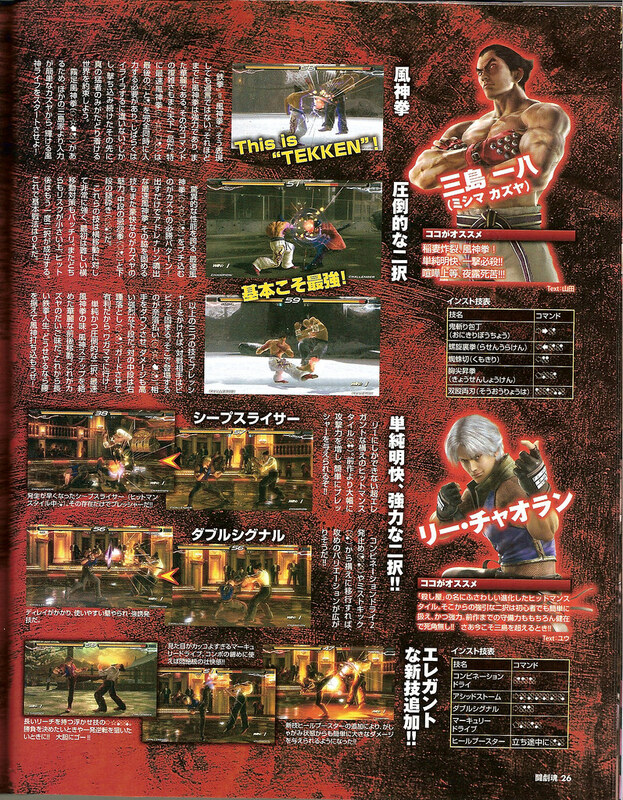 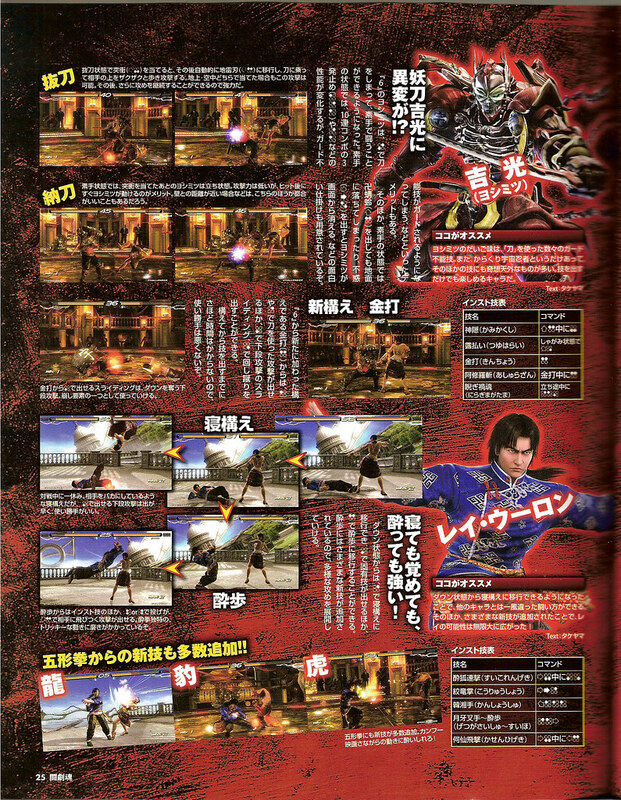 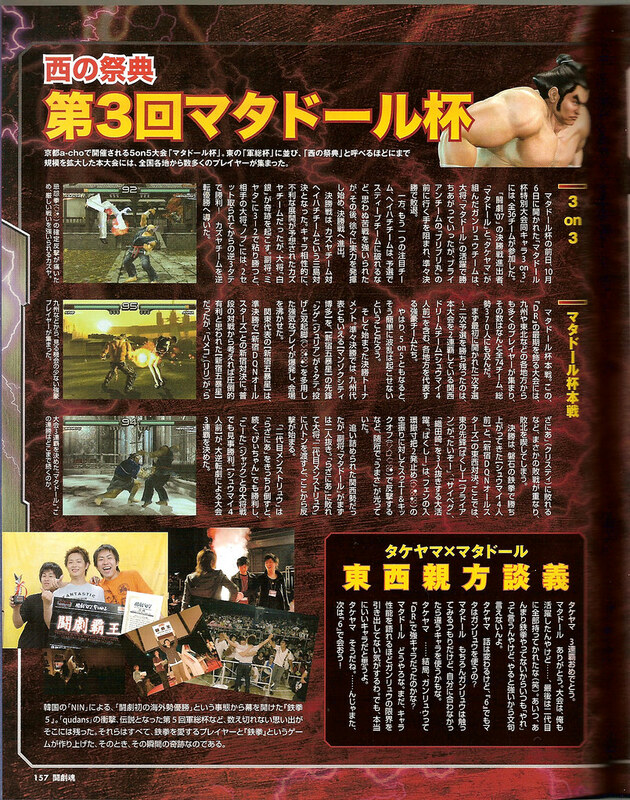 Scans provided by SDTEKKEN.COM ! 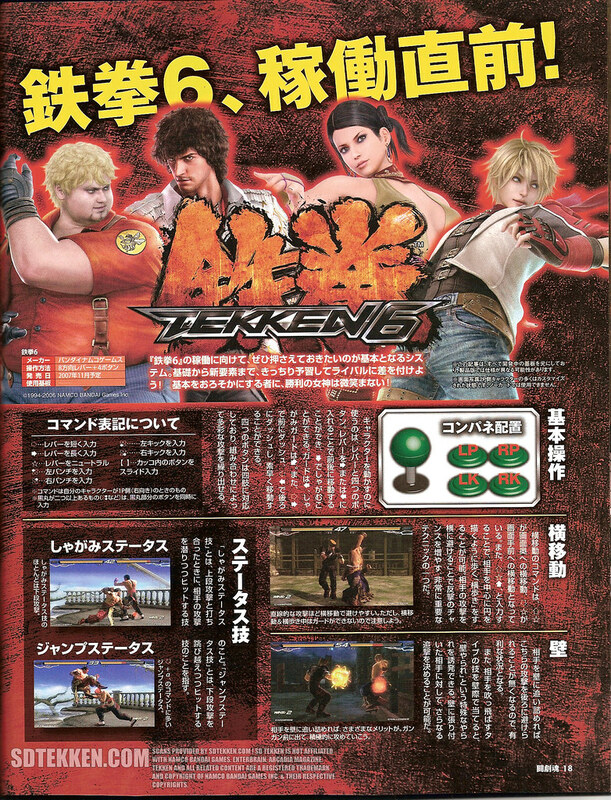 SD TEKKEN is not affiliated with Namco Bandai Games, Enterbrain, or Arcadia Magazine. 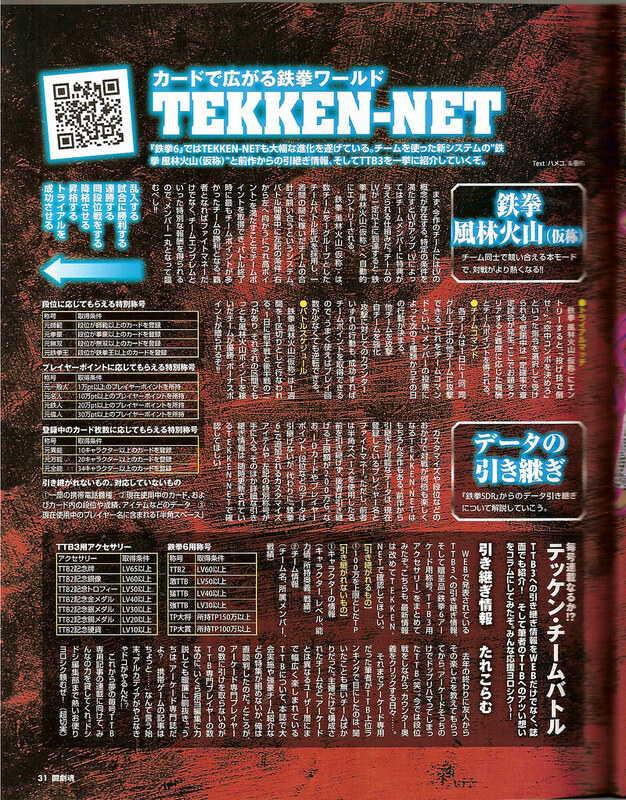 Tekken and all related content are registered trademark and copyright of Namco Bandai Games Inc. & their respective copyrights. 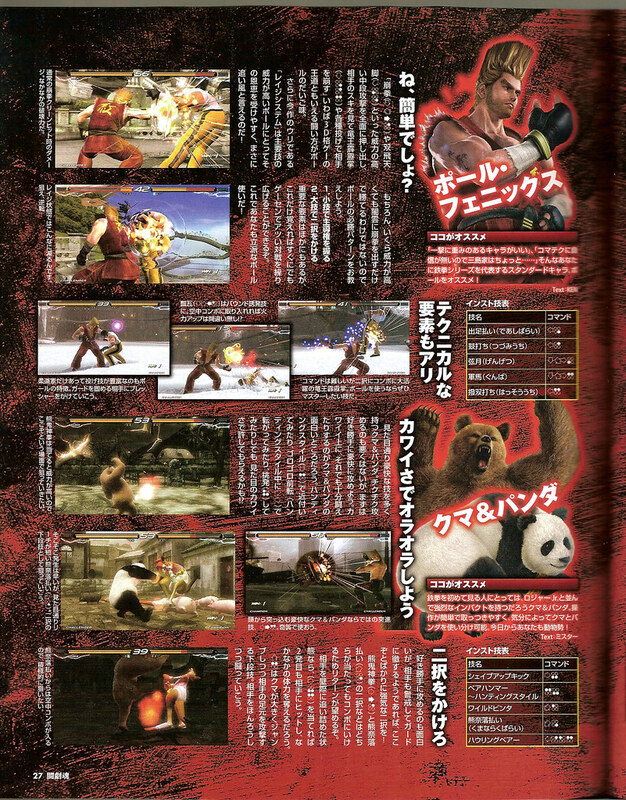 For scans of Tougeki 2007 coverage, EVO2007 coverage, Virtua Fighter 5 Ver. 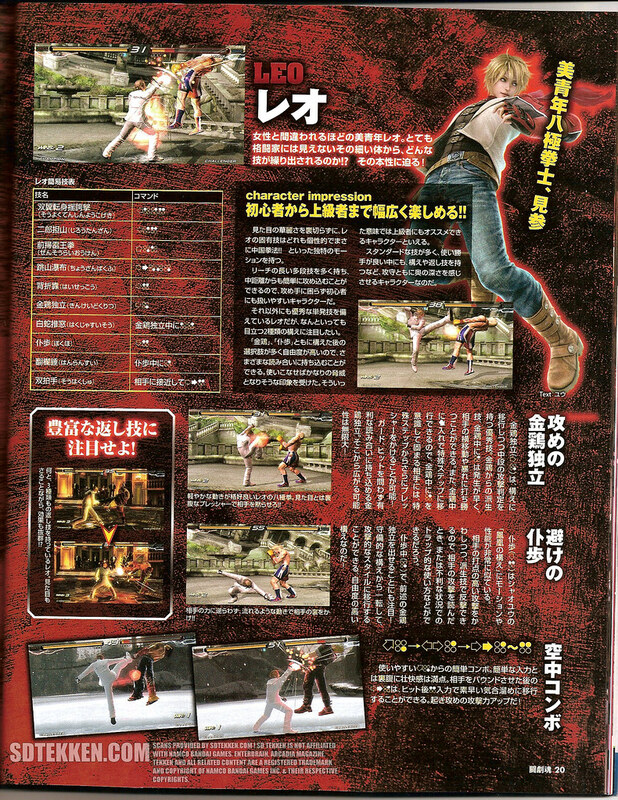 C, and Soul Calibur IV please click here. 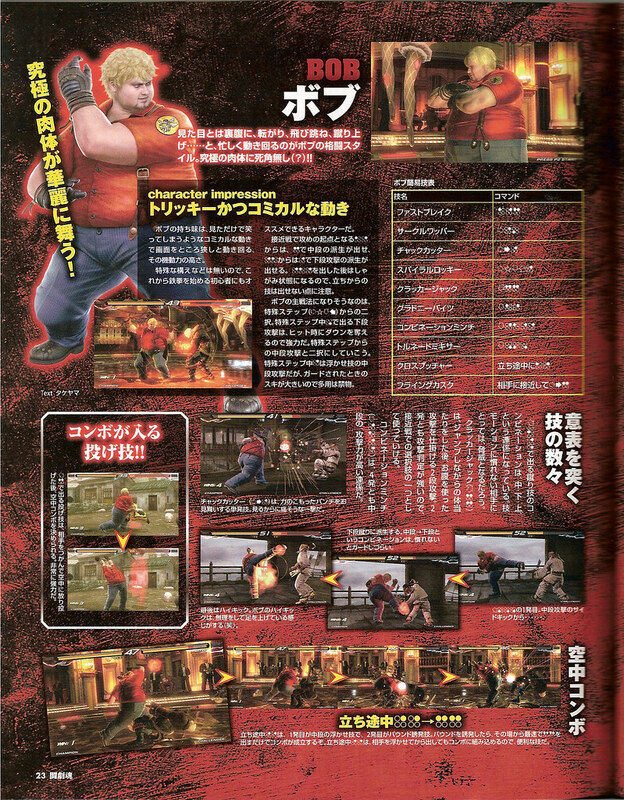 Great scans MarkMan, thanks dude.